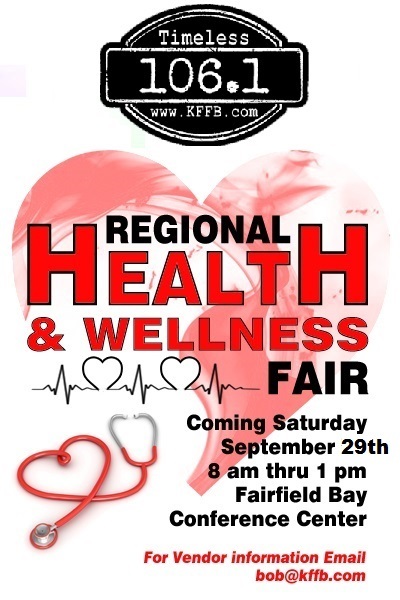 Timeless 106.1 KFFB will host its annual Regional Health and Wellness Fair, Saturday, September 29, 2018, at the Fairfield Bay Conference Center in Fairfield Bay. 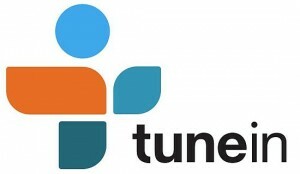 The hours will be 8 AM to 1 PM. and is open to the public. For Vendor information call 800-356-5106. In addition to health screenings and tests, health professionals will provide health related information. 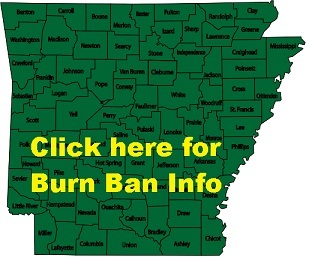 Tests and Screenings are free or a nominal charge. There will be a wealth of information on Health, Wellness, and financial services. Over 500 people attend each year. This regional health fair is held the last Saturday in September to promote wellness in North Central Arkansas.